Mona Morales-Schildt for Kosta, Sweden. 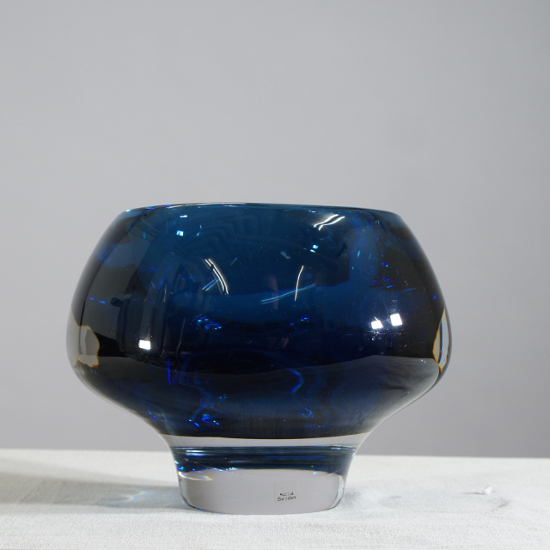 Heavy glass bowl in blue colour. Signed. Height 15, diam 20 cm.